Exciting times here at this website you are currently browsing! Yes, it’s April, and April means that spring is in the air, the cherry blossoms are in bloom, all of the flowers I planted in mid-March are dead, and it’s time for me to head back to the States for my second trip to the Turner Classic Movies’ Film Festival. Sadly, my baby will not be joining me, nor will my wife (the baby is not self-sufficient yet), so it’ll be a solo trip again. I had an amazing time last year (which you can read about here, here, here, here and here) (I actually just reread all of that and accidentally made myself giddy) and I can’t wait to go back. I’ll have a bigger look at it just as soon as they release the full schedule– hopefully sooner rather than later. 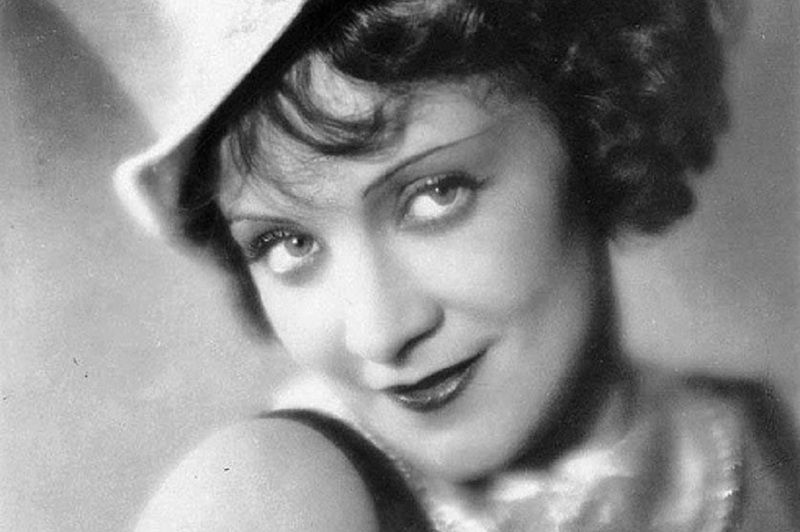 Reviews this month will alternate between two very different actors — Edward Everett Horton and Marlene Dietrich. They both appeared together in Dietrich’s last collaboration with Josef Von Sternberg– The Devil is a Lady in 1935– but that’s out of our pervue, so you’ll instead put up with some truly random stuff. As you’ll get! Please note: All times are Eastern. This schedule is subject to change. To watch TCM online, check out their TCM Watch site. A carnival dancer fills in for a high diver. With Winnie Lightner. A boy is raised by apes. Foolishly doesn’t use this as his main qualification to run for President. A recovered madman learns his ex-wife and daughter are about to marry. Part of a John Barrymore evening. An American serving in the First World War falls for a spirited nurse. Father and son disagree over the son’s materialistic goals. Part of a night dedicated to Lionel Barrymore. A stodgy professor falls from grace when he falls in love with a dancer. Part of a series on German filmmaking between World War I and the rise of Hitler. A Western. Part of a series of movies with the word ‘trail’ in the title. Thanks, TCM. A country girl moves to Shanghai and falls in with a band of would-be revolutionaries. A Chinese rarity. It’s been a long time since I’ve seen this, but how fun is it to say the word ‘Mabuse’ out loud over and over again? Loads of fun, I say. Probably not related to the Whistler series of films. Part of an evening dedicated to all of the Barrymore collaborations. A logger defies his father to court a showgirl. With Ginger Rogers. German soldiers face despair in World War I. Another night of German films. The German language version of the famous Garbo movie. Thanks for the schedule Danny – I’ve been wanting to see Bill of Divorcement for a while and now it’s coming up. Me too! Bill Of Divorcement has been on my To-Watch list for far too long! Thank heavens for folks who care & produce ways for others who love Classic Movies. A truly sincere “thanks” Danny. I can’t wait to read your coverage of this year’s TCMFF – your posts last year made me unbelievably giggly. Safe travels and enjoy! Thanks! I aim to induce giggles! How does TCM expect me to get any work done!? Just evil laughter at their headquarters 24/7. Hope you have fun! Carnival Boat has a wildly misleading title – a melodrama about lumberjacks, with the carnival boat only occasionally turning up with Ginger on board. Lumberjack melodrama sounds like fun, to be honest. 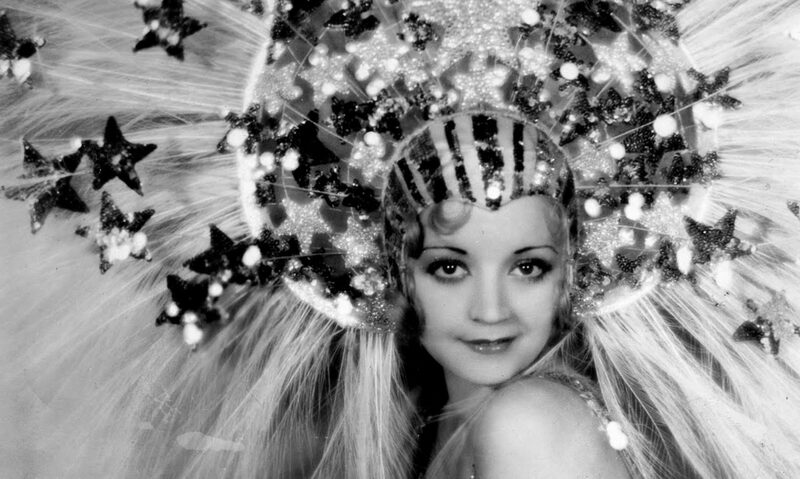 I also meant to say great that you’re planning a month of Dietrich reviews, and she and Horton make a great contrast!